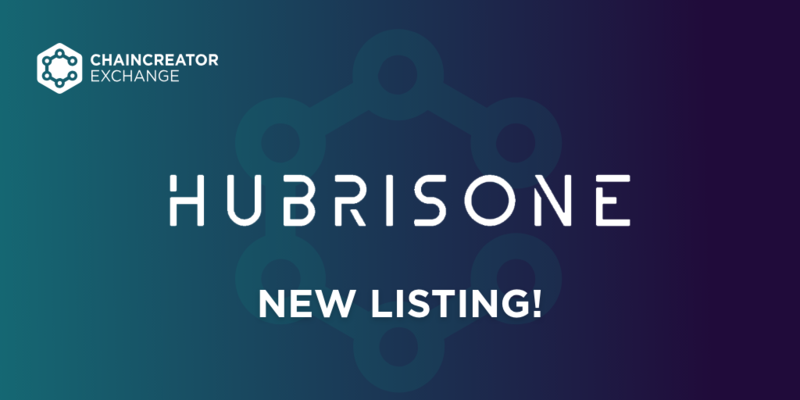 CHAINCREATOR announces the listing of HubrisOne on the Chaincreator Exchange platform. One of the most innovative projects on the market will be among the first listings to be announced on CHAINCREATOR Exchange, a platform which assists ICOs with a great potential to change the world of tomorrow. 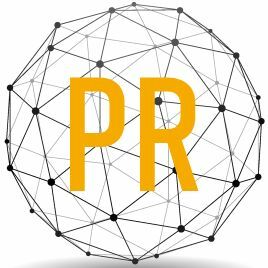 The partnership is focusing on a long-term collaboration between the two brands, offering the cryptocurrency community the means to participate in strong, sustainable and technologically advanced projects. HubrisOne’s mission is to become the go-to flagship, cryptocurrency friendly current account, by allowing customers globally to access and manage their banking, cryptocurrency wallets, wealth and execute instant blockchain cross-border payments. The crucial importance of strong partnerships in relation to token listings is also described by Ivan A. Gyimah, Co-founder & CEO of HubrisOne, who states: “With the cryptocurrency ecosystem changing dramatically every day, exchanges still play a significant role within the industry. We’re extremely pleased and fortunate to be partnering with a fantastic team, company and a state-of-the-art exchange. CHAINCREATOR will be the first exchange to list HubrisOne’s HBRS token after the completion of our token sale next year. CHAINCREATOR shares the same long-term values and mission as HubrisOne, and our combined partnership will further strengthen both our mission to increase cryptocurrency adoption globally. CHAINCREATOR Exchange is an advanced, highly scalable and secure crypto to crypto exchange, providing advanced trading properties to the global cryptocurrency community. The platform is built on a highly secure infrastructure consisting of 97% cold storage, advanced vault technology, the first self-insurance policy, 2 factor authentication and constant audit. CC Exchange offers passive income streams, bonus programs and free airdrops for traders, making the platform a very safe and rewarding experience. HubrisOne enables customers globally to combine the management of their banking, wallets and connect all of their cryptocurrency exchange accounts on one simple to use platform. It is a current account that rewards clients when they spend, deposit and refer. HubrisOne is making it extremely easy and simple for people to manage their existing bank accounts, cryptocurrency wallets and execute instant cross-border payments. Find out more about HubrisOne public token sale and equity sale by visiting www.hubrisone.com or https://t.me/hubrisoneofficial .